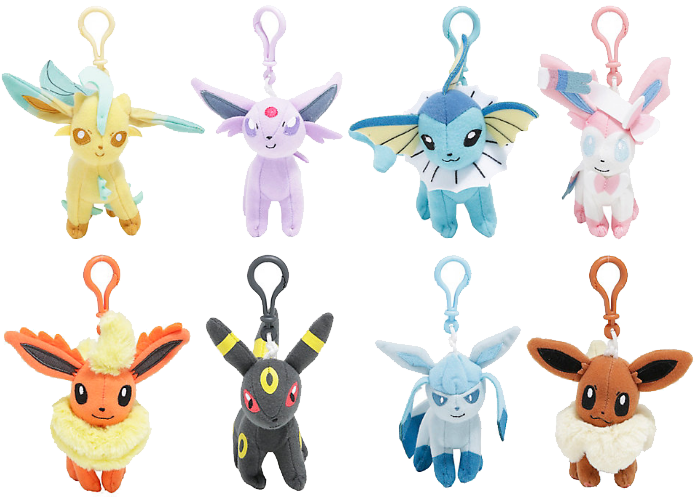 New Tomy Eeveelution plush keychains have started showing up in various US stores! Each one costs around $14.90. 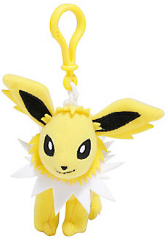 Hot Topic is currently running a "buy one get one for $1" sale if you are looking for a deal!